Main gym: £64 per 10 week term. Annual Club Membership & British Gymnastics Insurance is also due when you join. A great preparation for any sporting future! This is the first step into structured gymnastics lessons. The coach leads a warm up on floor which includes games and light stretching/conditioning. The coach then splits the class into groups who continue on to apparatus work. This is then followed by a cool down. Classes in the main gym participate in the British Gymnastics Core Proficiency awards. 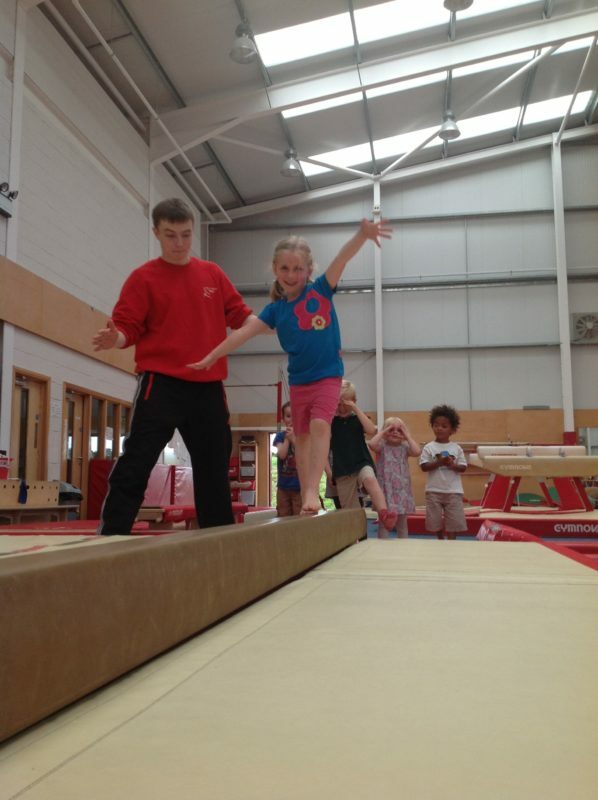 Classes in Lisburn Central PS complete British Gymnastics ‘Fundamental’ and Pre-School Proficiency awards.